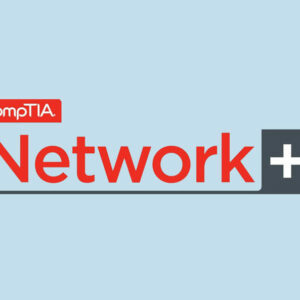 American Certifications College offers CompTIA Network+ Certification Exam at $60.00 to be Network+ certified professional. 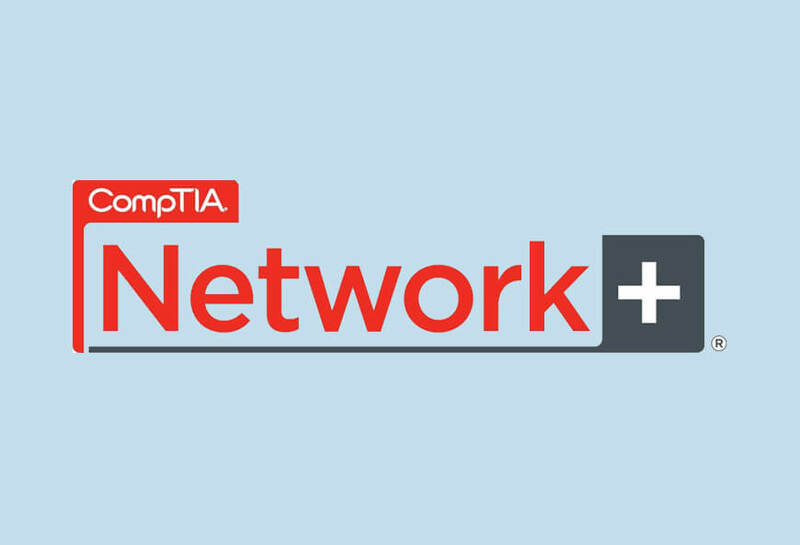 American Certifications College offers CompTIA Network+ Certification Exam at $60.00, allowing aspired individuals and IT professionals to keep abreast with intelligent online learning tools. This will pave way for certified individuals to be highly in-demand worldwide. 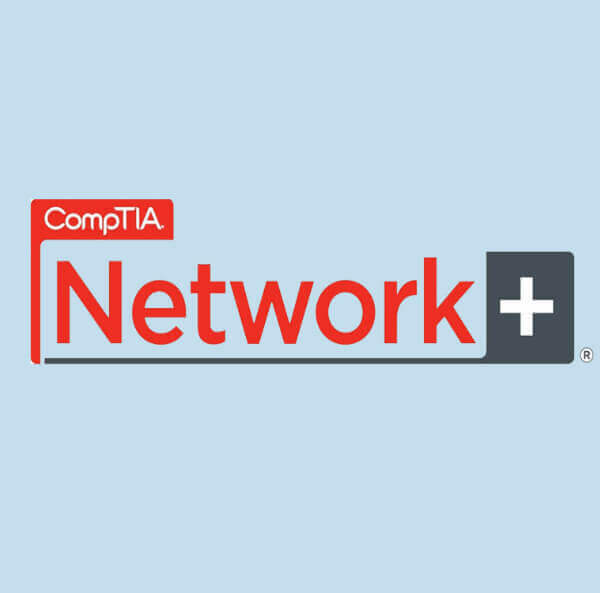 Its goal is to help you prepare for the exam with confidence, providing you with tools focused on Network+ exam objectives. American Certifications College will help you adjust through the course and learn to answer questions automatically. This will cover areas such as network technologies, media and topologies, installation and configuration, and management and security.